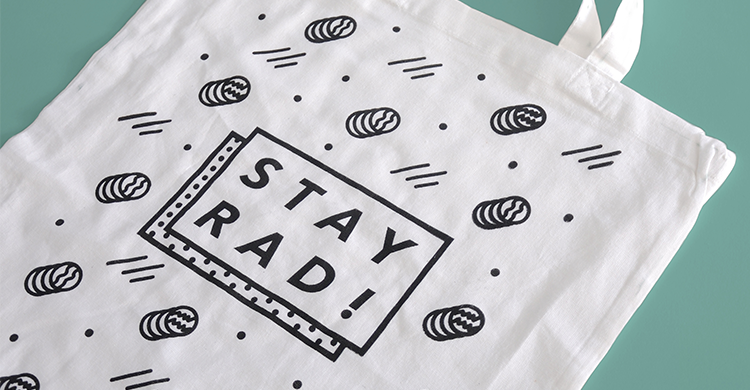 Get a free hand printed tote bag with every order! 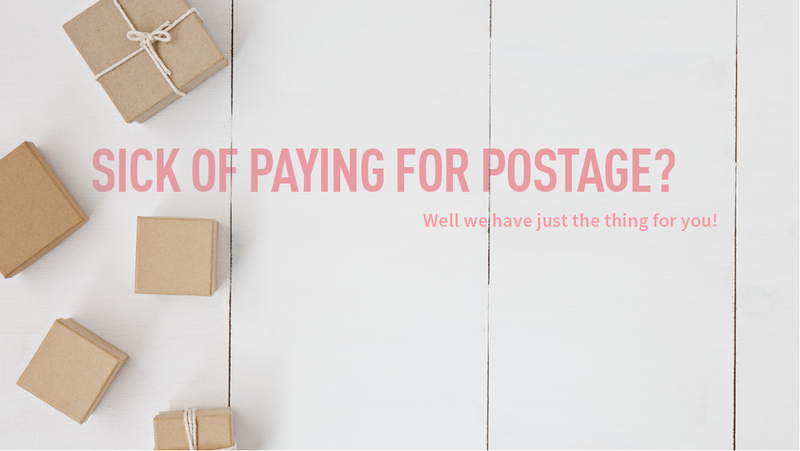 We offer free shipping on all UK orders! Here at Hero&cape we respect the privacy of all you superheroes and will not reveal your alter egos!